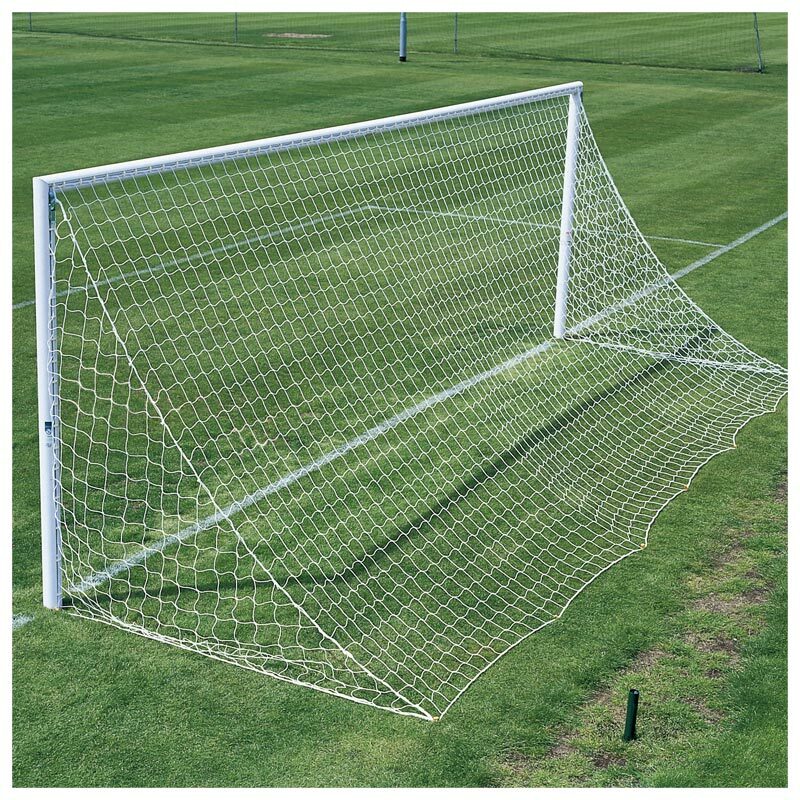 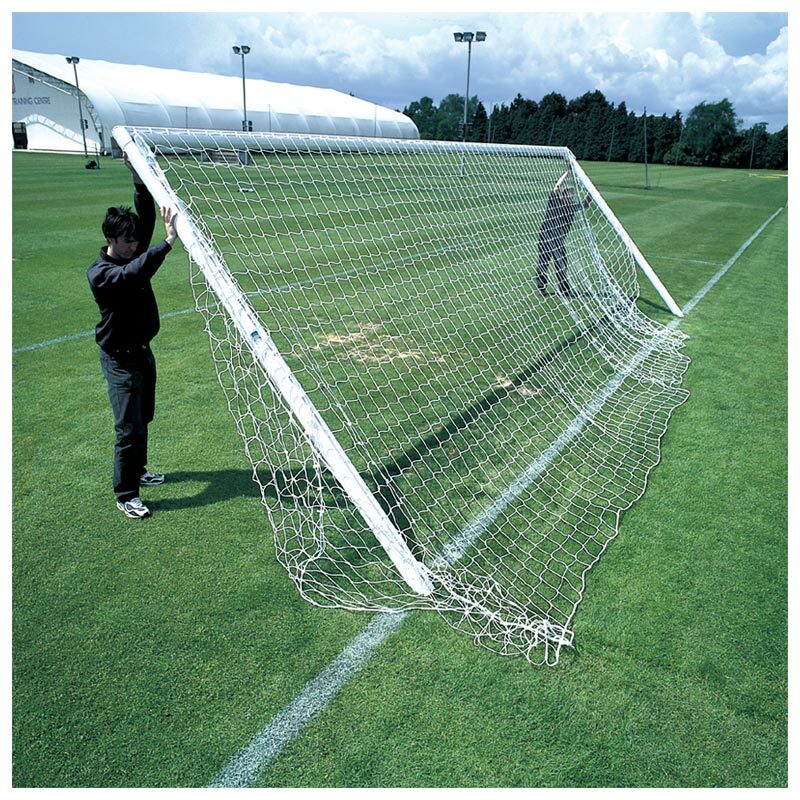 The Harrod Sport ® 3G Aluminium Socketed Park Football Posts 21ft x 7ft can be easily assembled by two adults, the heavy duty latch mechanism provides a quick method of securing the posts and crossbar, while the lock-on synthetic net hooks make attaching the net effortless. 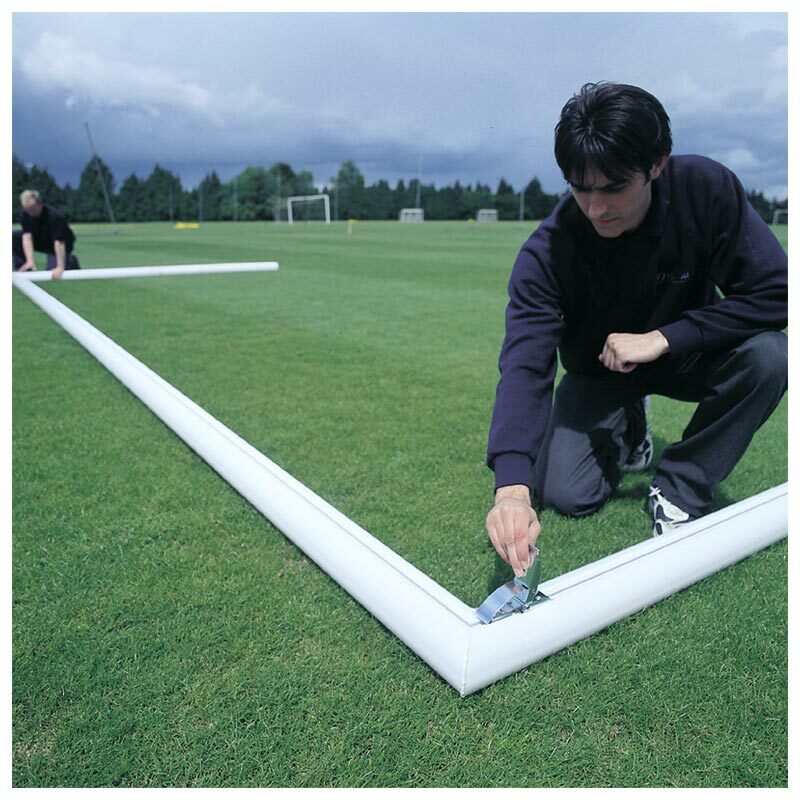 Designed and manufactured for clubs and ground staff that regularly assemble and remove goal posts from shared or public pitches. 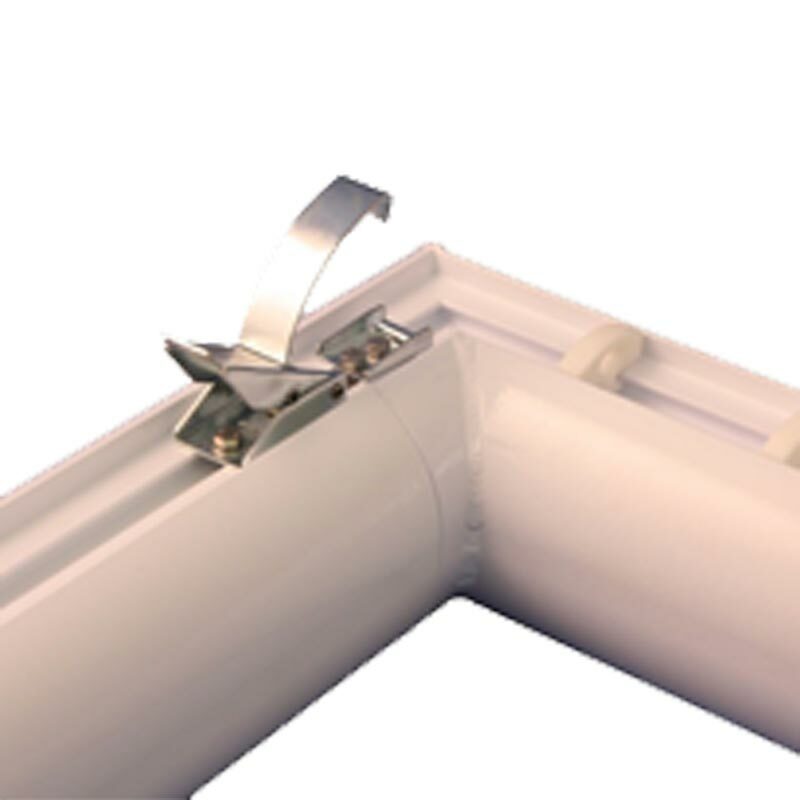 4 x 460mm deep sockets and drop in lids. 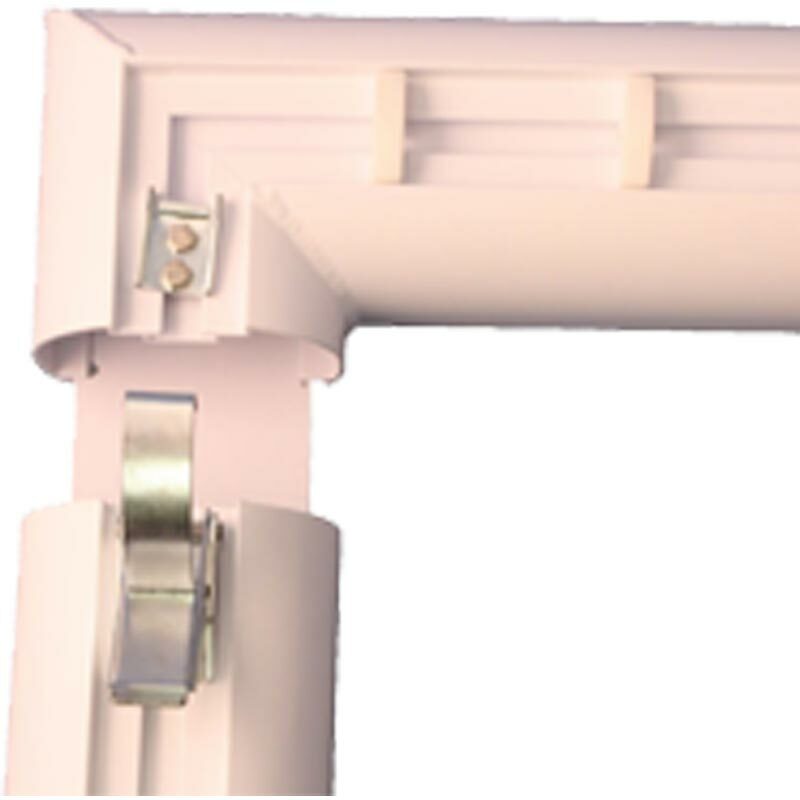 2 x 460mm deep sockets and drop in lids.